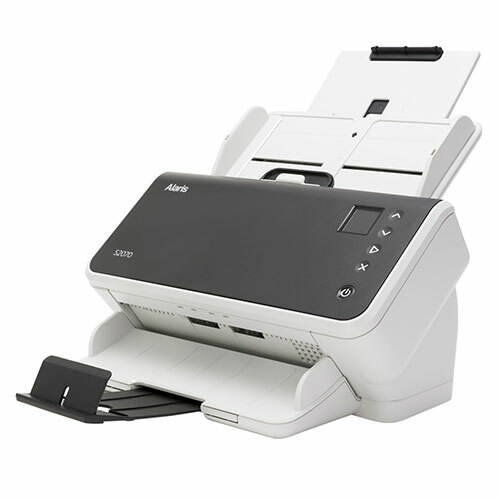 Introducing the KODAK i4200 Scanner, a perfect fit for small and medium size businesses. 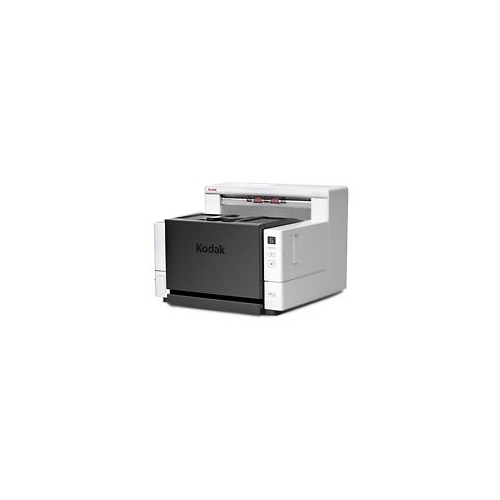 The i4200 is a 100 ppm Duplex (Landscape, Scanning in Bi-tonal/Grayscale) production color scanner with a 500 page Automatic Document Feeder and advanced image processing features. 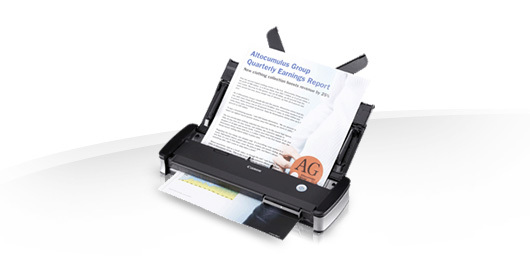 With a daily volume of up to 30,000 pages per day, digitizing and managing a whirlwind of documents just got easier. 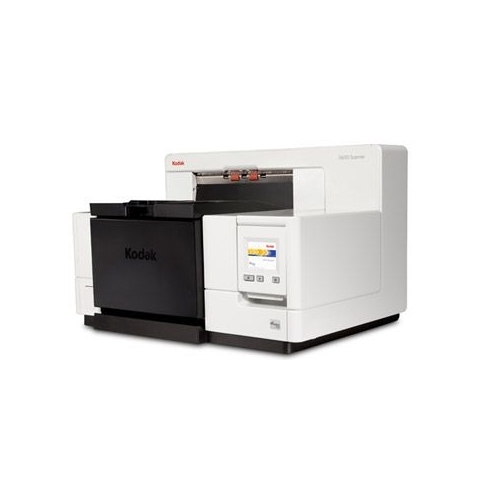 The i4200 is the most versatile capture solution Kodak has ever built, so you'll be ready for production scanning the day you open the box. Kodak took everything they've ever learned about document management and built an entirely original platform to help you control information, automate processes, and take productivity to new heights. 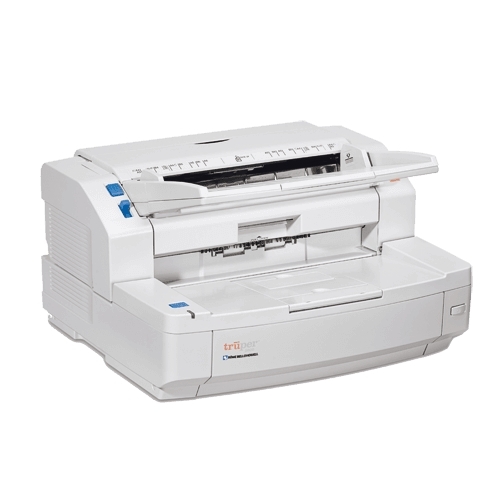 The i4200 scanner comes equipped with a document printer; however, to utilize the printer, you will need to purchase & install the Enhanced Printer Accessory. 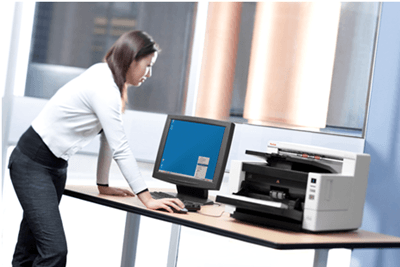 Kodak's Smart Touch Feature delivers out-of-the-box productivity that easily automates multiple tasks with powerful "one touch" scanning. Ergonomic design for easier loading and unloading. Our new capture platform allows easy upgrades and simple integration with your new IT strategy or existing process. Output to multiple file formats and destinations, and scan to other applications. Kodak's Perfect Page Technology makes adjusting scanner settings a thing of the past. Perfect Page image processing provides exceptional scans and images time after time, even from less-than-perfect documents, reducing the need for rescans and post-image processing. Streak Filtering corrects for real-world conditions you can't control, such as dust. Physical dimensions 13.7 x 18.1 x 18.4"
ADF Feeder Paper Size Width. 2.5 x 2.5 "
ADF Feeder Paper Size Length 12 x 160 "
Straight-through paper path handles long documents easily.